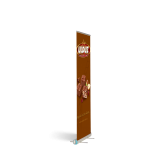 Our Retractable Banner Stands make a perfect way for business events and tradeshows for displaying graphics and business information. 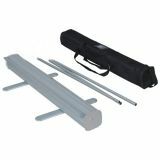 These banners can also be used in schools and offices for displaying information publicly. Retractable banners will draw people and will let you engage them with your brand by way of answering their basic questions through a graphic display on these roll up banners. Shop from our collection of Personalized Retractable Banners and avail the advantage of the best prices, quick shipping and much more! 100% customer satisfaction guaranteed! 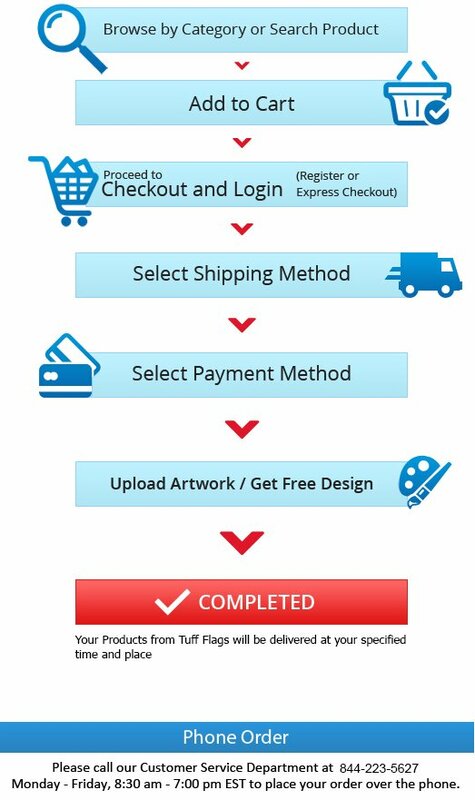 Present a stylish preview to your business with these attractive Custom Retractable Banners. Available in both single side and double side imprint options, these banners are made in either the industry standard heavy-duty Vinyl or Silver Coated Satin for a high-end presentation. 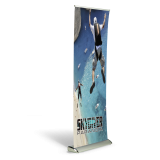 Easy to use and impressive to display your information, these banners will never fail to bring in curious visitors to your venue. Just pull it open to reveal the graphic! The retractable design will make sure that the graphic doesn’t get wrinkled and dirty as these are being transported across different event venues. The best part is that these banners can be easily used to promote your business, your events and even your thoughts and ideas. 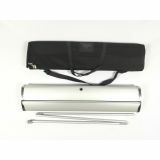 We offer a vast selection of Personalized Retractable Banners that meet the promotional needs of every company. 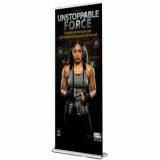 Our clients range from local family businesses to large business corporations who have purchased these roll up banners for various exhibitions. 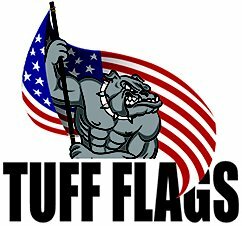 If you are not sure how to pick up the best Customized Retractable Banners for your promotions then give us a call at our toll free number (888) 287-3524 or email us at customercare@tuffflags.com and our team will be happy to be of assistance to you.